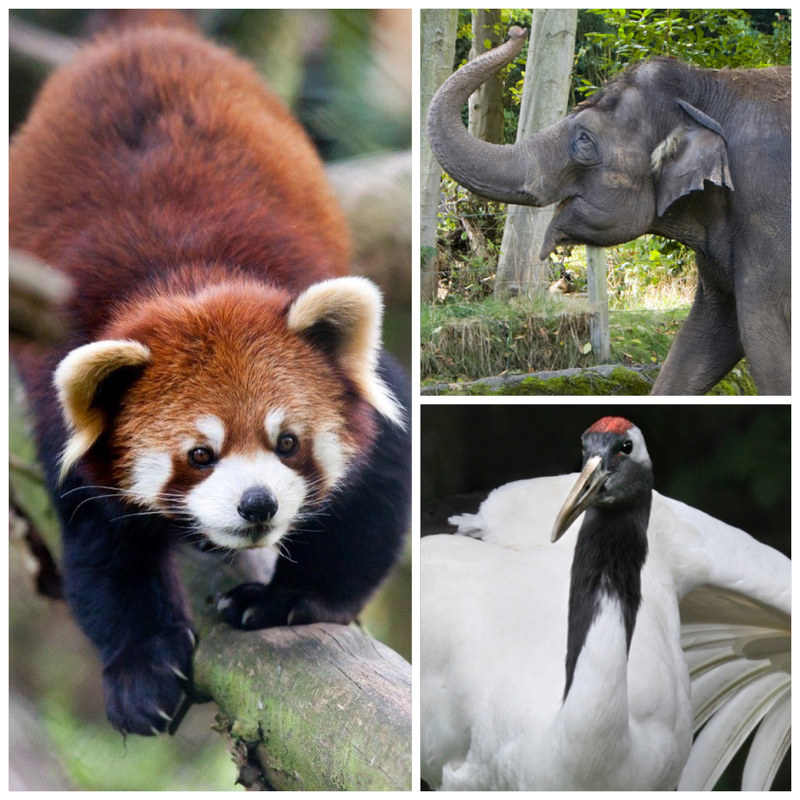 Join us this Sat., August 10 for Asian Wildlife Conservation Day. Pick up your event passport and get stamped at activities throughout the day to learn all about the endangered wildlife of Asia and what you can do to help. Here are just some of the animals and conservation programs you’ll encounter. Tree kangaroo. Photo by Dennis Dow/Woodland Park Zoo. Woodland Park Zoo’s Tree Kangaroo Conservation Program is empowering local people to protect an 187,000-acre forest sanctuary for this endangered species. The land also is the source of water, plants and animals that supply local people with their livelihoods and health. If we save the forests, we help them all. Drink coffee, save tree kangaroos! Look for YUS PNG coffee at Woodland Park Zoo and Caffe Vita locations. Made by farmers who dedicated their land to tree kangaroo protection, the coffee represents an eco-friendly income alternative to the people of Papua New Guinea’s YUS region. 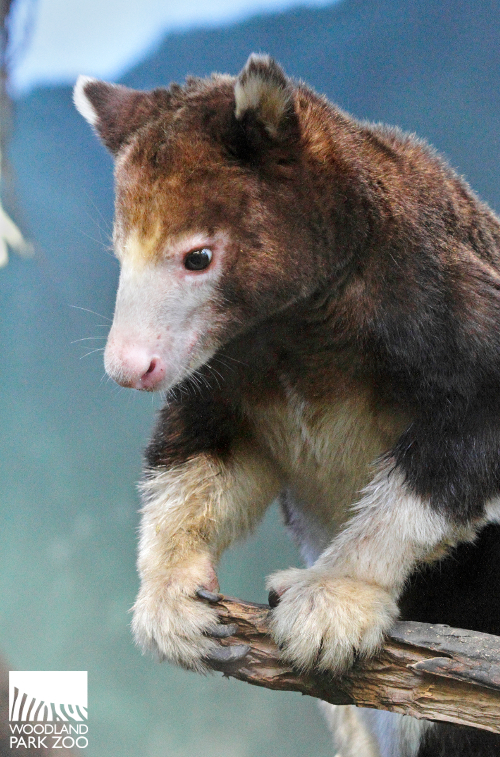 Learn more about tree kangaroos and these conservation efforts at the keeper talk on Sat., Aug. 10, 10:30 a.m., part of Asian Wildlife Conservation Day. Hornbill. Photo by Dennis Dow/Woodland Park Zoo. Asian hornbills are essential to forest health because they are prolific seed dispersers. Woodland Park Zoo collaborates with multiple hornbill projects in Thailand and Borneo to protect hornbills from poachers and to restore their nesting habitat. Help villagers help hornbills. Once the poaching of hornbill nests in Thailand made for a decent income supplement for villagers, but led to the devastation of the wildlife population. Now these same villagers have been empowered as hornbill protectors, making their living instead from the research and protection of this beautiful bird. Adopt a hornbill nest to support this field work and make it possible for villagers to continue to play a direct role in preserving their natural heritage. Learn more about hornbills and these conservation efforts at the keeper talks on Sat., Aug. 10, 11:30 a.m. and 2:00 p.m., part of Asian Wildlife Conservation Day. Snow leopard. Photo by Tianna Klineburger/Woodland Park Zoo. Kyrgyzstan has been identified as a crucial landscape for snow leopards. 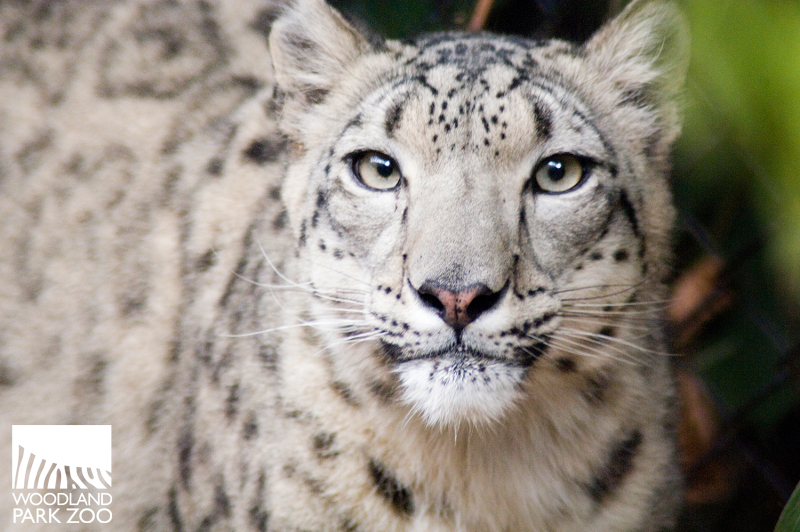 Help Woodland Park Zoo partner with the Snow Leopard Trust on grassroots conservation, research and education programs designed to reduce threats to the big cats there. You can directly support the artisans living in snow leopard countries in Central Asia by looking for Conservation Commerce at the ZooStore. Handcrafted products sold through Snow Leopard Enterprises enable craftspeople to earn an eco-friendly living in Central Asia as an alternative to snow leopard poaching. Learn more about snow leopards and these conservation efforts at the keeper talks on Sat., Aug. 10, 11:30 a.m. and 2:00 p.m., part of Asian Wildlife Conservation Day. Orangutan. Photo by Dennis Dow/Woodland Park Zoo. Orangutans depend on their forest habitat to survive. Pledge to protect forests by choosing recycled paper products—from office notepads to toilet paper—and Forest Steward Certified lumber. 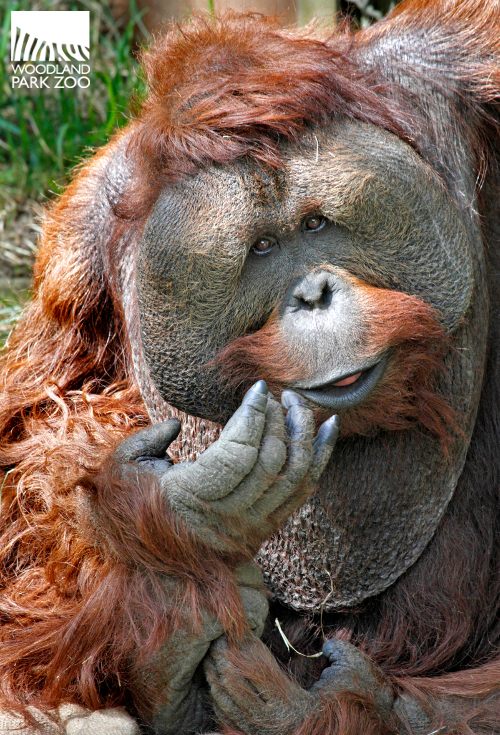 Read up on sustainable palm oil and its impact on orangutan forests. Learn more about orangutans and these conservation efforts at the keeper talks on Sat., Aug. 10, 11:00 a.m. and 1:30 p.m., part of Asian Wildlife Conservation Day. Photos: Red panda by Jeremy Dwyer-Lindgren/Woodland Park Zoo, elephant by Ryan Hawk/Woodland Park Zoo, crane by Dennis Dow/Woodland Park Zoo. Plus don’t miss keeper talks at the red panda, elephant and red crowned crane exhibits, and more festivities and activities for the family on the North Meadow. See you on Saturday!